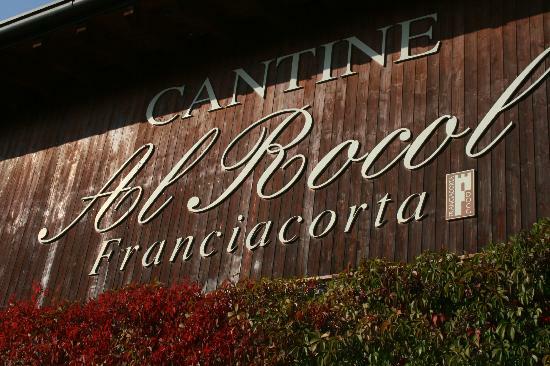 Welcome to Franciacorta, Lombardy, home to the Italy’s most famous sparkling wine. Franciacorta sparkling wine is one of the only three European sparkling wines (the other two are Champagne and Cava) which have the privilege to use just the name of the region on the label to indicate the wine. The labels read ‘Franciacorta’, a single word that defines the area, the production method and the wine itself.njoy a multi-sensory four day experience that will reveal the growing area and classic products of Franciacorta through each of your five senses. Discover the region on a unique adventure featuring tastings of Franciacorta wines, gourmet dinners, a stay in an enchanting relais, health & wellness treatments, and strolls amidst gently-rolling hills. Arrive at Brescia where you will be met by your local hosts and transferred to your chosen Relais. Own arrangements for the remainder of the day. Your sensory journey in Franciacorta begins with a guided cellar and vineyard tour. 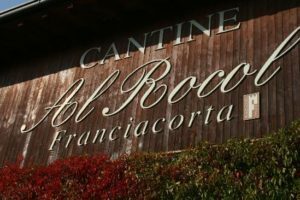 Your guide will introduce you to the Franciacorta growing area, explaining the biodiversity in the vineyard, then following the Franciacorta production method through to a tasting of various Franciacorta wines. Each of which eloquently reflects the particular qualities of the soils, quality potential, elevation, exposure, and microclimate classic to its own vineyard. You will then be welcomed to your relais di charme, for a relaxing afternoon before an exceptional restaurant will receive you for dinner, for a spectacular gourmet meal. Your day begins with breakfast in your Relais. In the morning, a guide with intimate knowledge of our hills will accompany you for a 2-hour nature walk amidst Franciacorta’s scenic treasures. Surrounded by vine-carpeted hills and the fish-rich ponds of the famed Sebino Peatbog Nature Preserve, you will revel in intimate contact with nature, with its scents, its colours and sounds. In the afternoon, leave all worries behind as you enjoy an energising massage at your relais' spa. The day only gets better as you celebrate the evening with traditional local cuisine in your hotel's restaurant. Breakfast in your hotel, before heading to a leading local winery where your sensory journey in Franciacorta concludes. But not before a guided tour of the winery and a blind tasting. Here you are encouraged to really consider the flavours in the wines before you, and identify what it is that you are tasting. 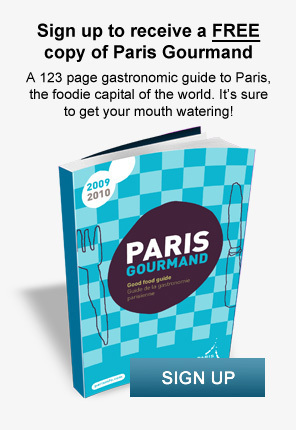 This is a fabulous way to learn more about wine. This package is available throughout the year. Please contact us with your preferred dates.